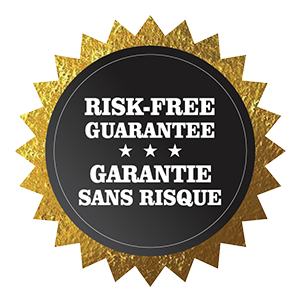 Manderley Sod is top quality lush, durable turfgrass designed for your local growing conditions and farmed according to best environmental practices. 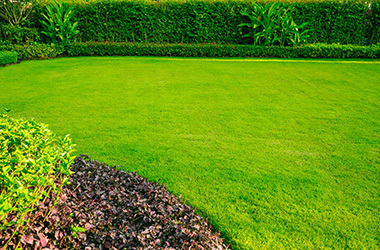 Please Note: Fertilizer orders under $150 will need to either be picked up from one of our locations or delivered with sod or a Blue Cube. 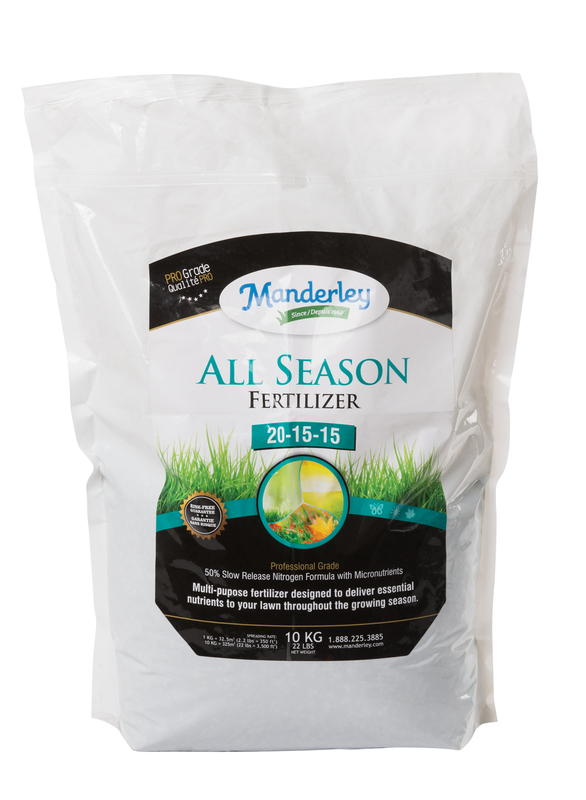 At Manderley we know that 100% of lawns benefit from Fertilizer and with this in mind, our All Season Fertilizer has been specially formulated for your local growing conditions.